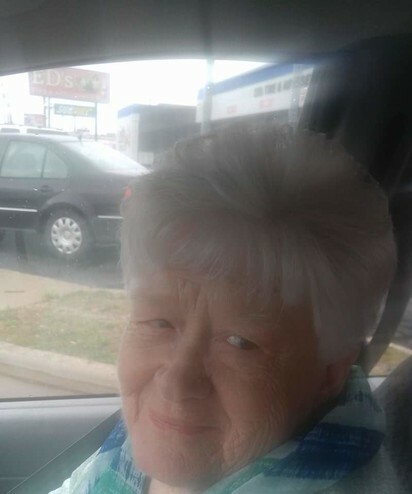 Helen Lea Drury, 83, of Fayetteville passed away on August 14, 2018. She was preceded in death by her husband; Keith William Drury, her parents; Harold and Vada Owen, and four siblings. Helen is survived by her sons; Keith Gregory (Nicole Stocks) Drury and Mark E. Drury, brothers; Jim Owens and Carl Owens, Sister; Beulah Mills, and four grandchildren; Keith, Jacob, Eithan, and Logan.